Not one pint of oil has flowed from this nation but the battle lines are already drawn as to who must have control and who must benefit. Nearly every country in the developing world has seen the benefits from oil wealth disbursed among the oil companies/shareholders, politicians, their families, friends and cohorts. A statue of the Scottish-born founding father of the Canadian nation has been toppled in a symbolic rebuff almost 130 years after his death. 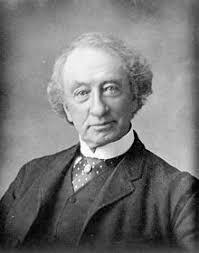 Officials in Victoria, capital of British Columbia, decided to remove the bronze statue of Sir John A Macdonald, Canada’s first prime minister, because of his treatment of the country’s indigenous population. There is almost unanimous agreement among climate scientists and organizations – that is, 97% of over 10,000 climate scientists and the various scientific organizations engaged in climate science research – that human beings have caused a dramatic increase in the amount of carbon dioxide, methane and nitrous oxide released into Earth’s atmosphere since the pre-industrial era and that this is driving the climate catastrophe that continues to unfold. For the documentary evidence on this point see, for example, ‘Quantifying the consensus on anthropogenic global warming in the scientific literature’, ‘Consensus on consensus: a synthesis of consensus estimates on human-caused global warming’ and ‘Scientists Agree: Global Warming is Happening and Humans are the Primary Cause’. 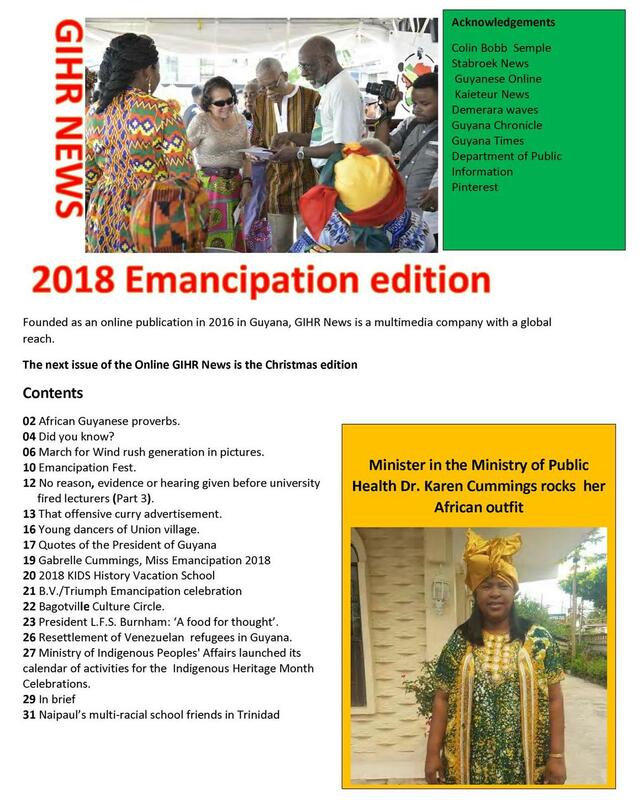 The Diaspora Times – August, 2018 Issue is attached. Kindly circulate to friends and well wishers and all who might benefit from reading our Diaspora Times magazine. In addition, you can click on diasporatimesforum.com to view an on-line copy of the current issue. Under the Archives/PDF Magazines link on the Website you will see several past PDF issues of the Newsletter. In the future, this site will contain more pertinent and informative content.